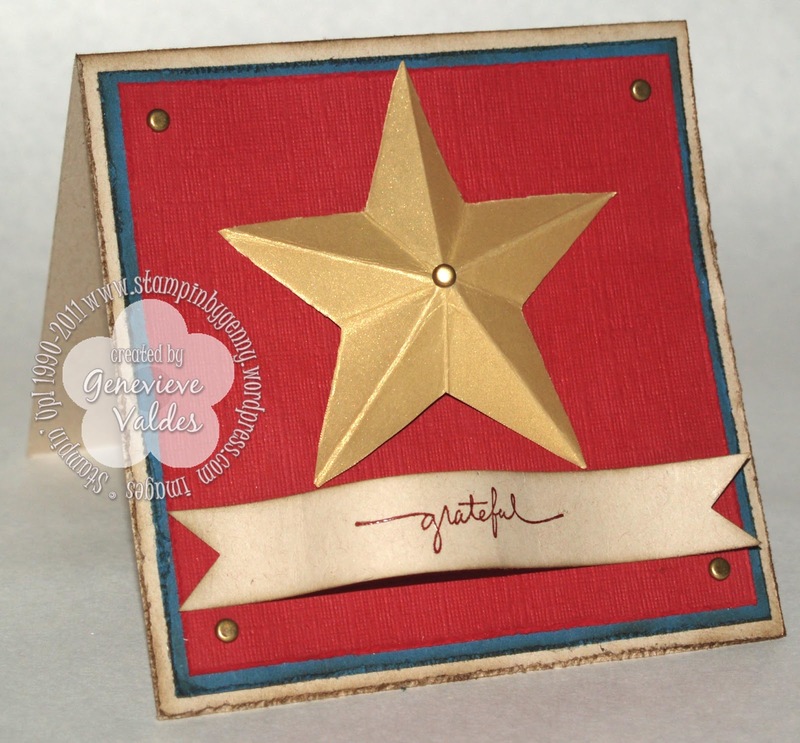 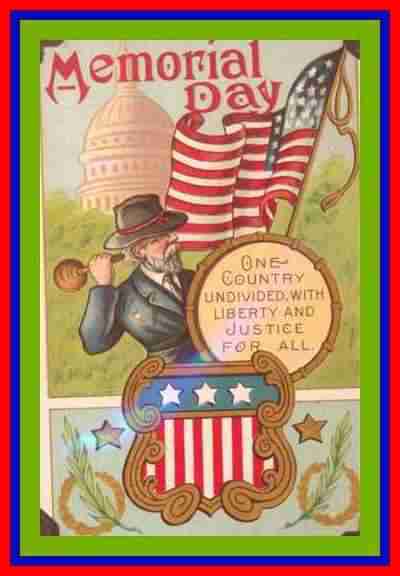 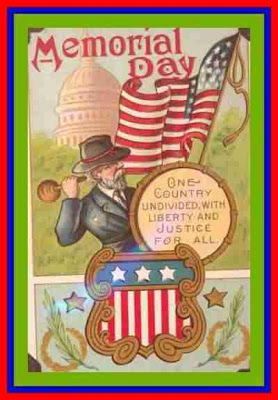 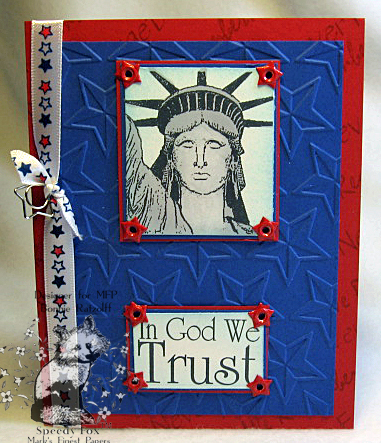 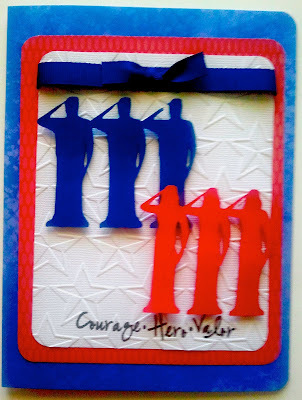 Memorial Day Handmade Cards : Let's Celebrate! 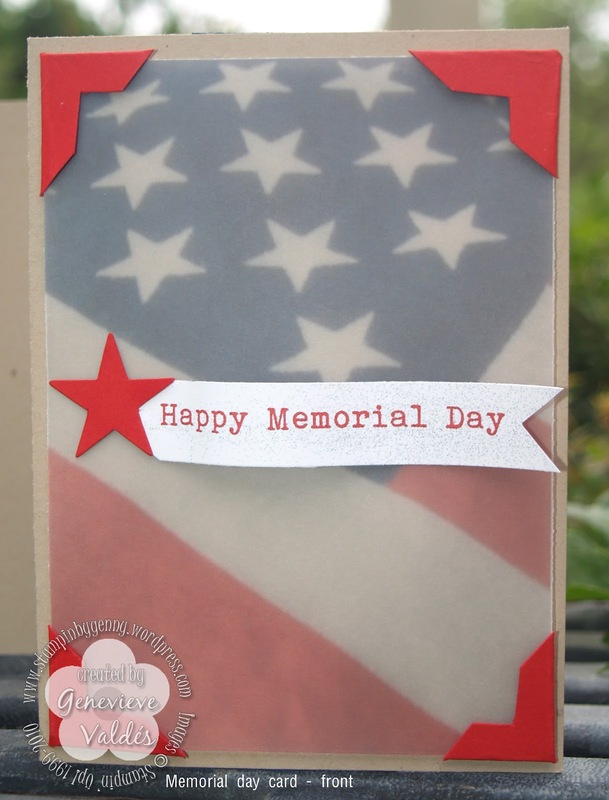 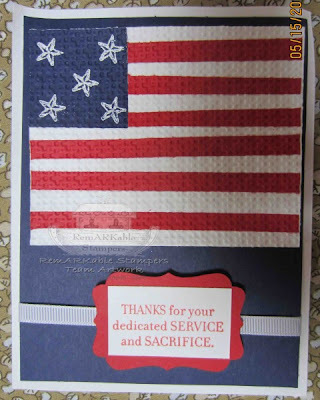 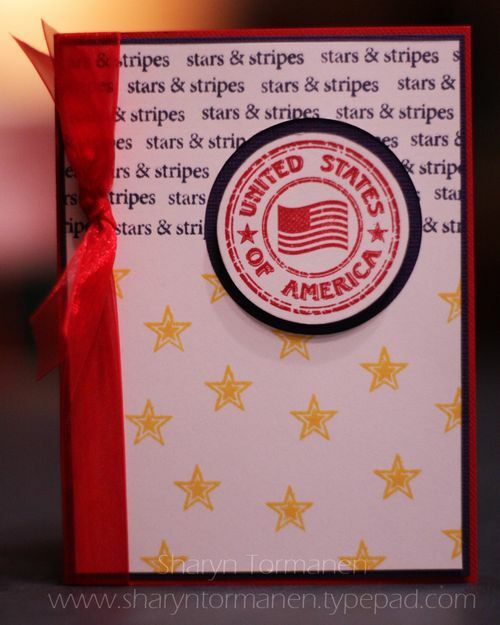 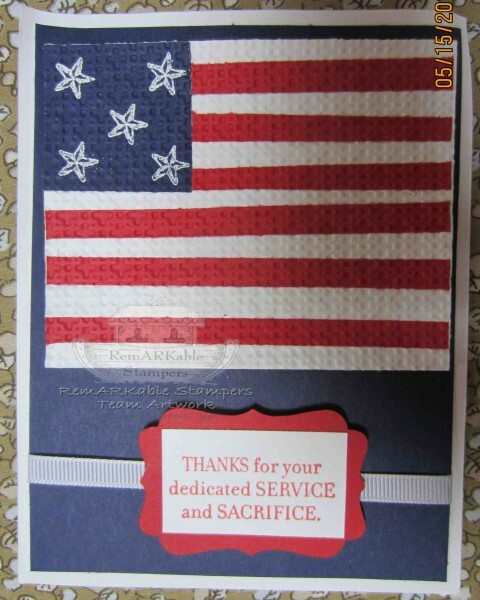 Give your favorite Veteran a Memorial Day Card and make it yourself. 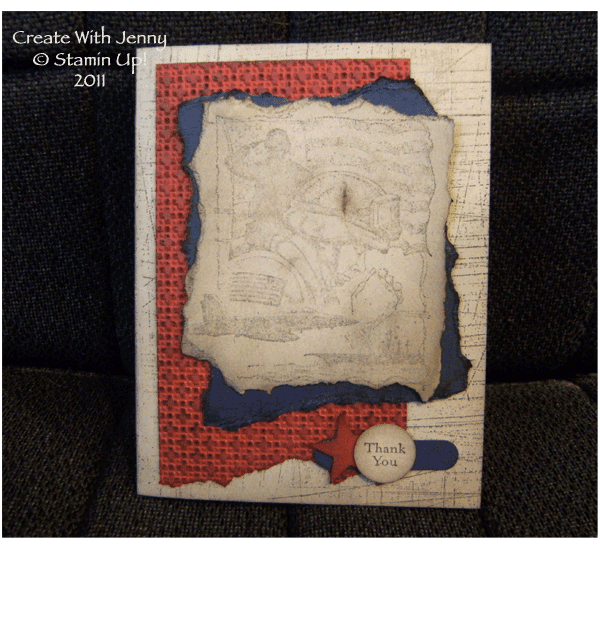 Have fun with this activity using your stamps and embellishments, cardstock and your favorite accessories.